First Church of Christ, Congregational | "This is what Yaweh asks of you: Only this, to act justly, to love tenderly and to walk humbly with your God." "This is what Yaweh asks of you: Only this, to act justly, to love tenderly and to walk humbly with your God." 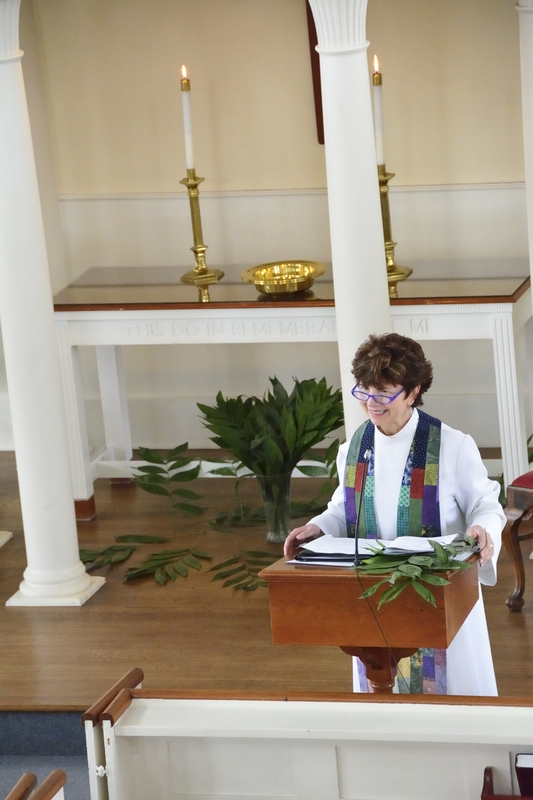 Laura Fitzpatrick-Nager is the Pastor at First Church of Christ, Congregational in East Haddam, Connecticut. On this blog, she will post weekly church updates, musings, and the many inspirations that serve as fuel for the everyday. To visit First Church’s official website, click here.